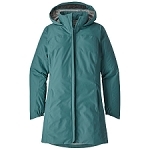 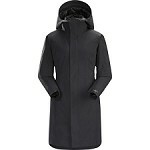 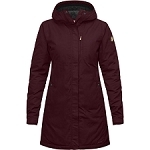 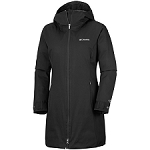 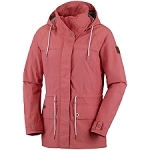 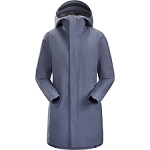 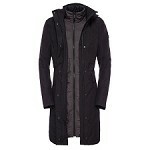 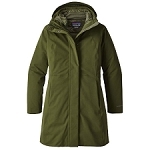 The Alpine Escape for women is a chic trench-style down coat. 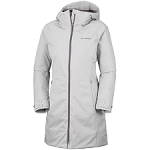 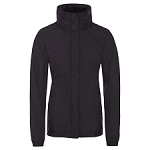 It features a toasty combination of 650-fill down insulation and thermal reflective technology, which reflects your body heat for warmth while maintaining a high level of breathability. 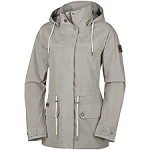 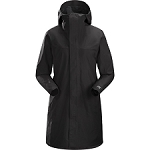 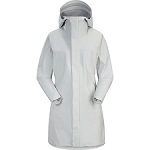 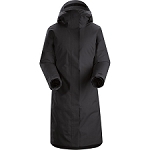 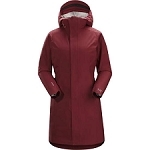 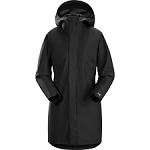 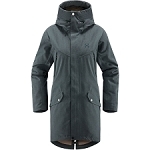 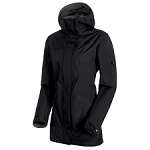 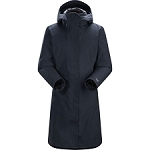 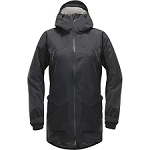 The rich twill shell fabric is waterproof breathable and fully seam sealed to keep you dry. 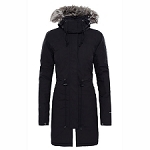 The faux-fur trimmed hood is removable, and the jacket’s feminine lines finish off in a flattering belted waist. 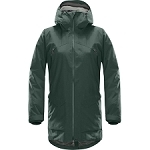 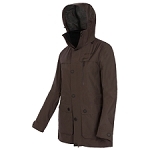 Ideal for the wettest and coldest conditions.